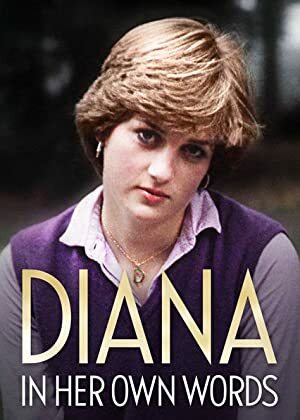 Diana: In Her Own Words (2017) – What's New on Netflix Canada Today! This documentary uses the recordings Princess Diana made for the book that was written by Andrew Morton. In this documentary Diana narrates her life and the events that surrounded her. Featuring archival footage and personal recordings, this documentary offers candid insight into the life of the beloved princess.